Dishwasher installation is the act of replacing an existing unit or installing one for the first time. A dishwasher is a machine that mechanically washes your dishes. A dishwasher installation is normally done by a licensed plumbing contractor due to the complexity of the work. Dishwashers are replaced for several reasons, first would be the improper function of the existing unit or leaking. The second would be remodeling or updating the fixture for improved appearance or operation. The third would be a new installation. Repair of the dishwasher can be done by either a licensed plumber who will ensure that the water line, drain line and electric power are all properly installed or an appliance repair professional who will check the dishwasher itself for proper function. 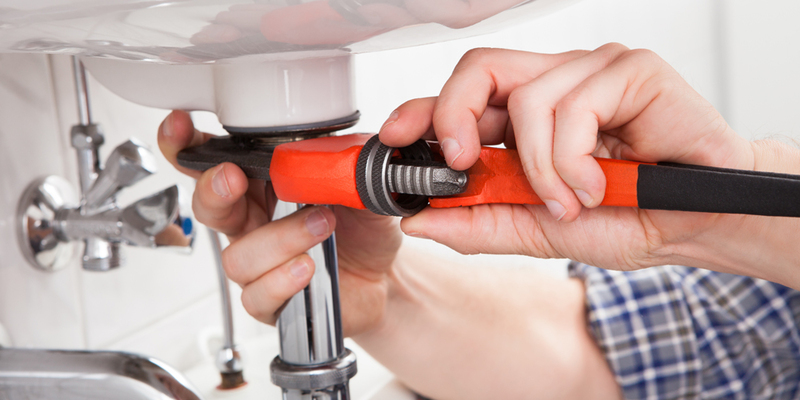 To prevent dishwasher installation issues the plumber should check that the unit is properly fitted for the water, drain and electrical lines. They should also check that the unit was installed plumb, level and secured to prevent any movement.